A beautiful artificial lake in the Mugello region, the Lago di Bilancino is a great spot to run in a scenic spot brimming with wildlife. Runners can get in a nice 10 km around the lake, starting from Barberino di Mugello square. 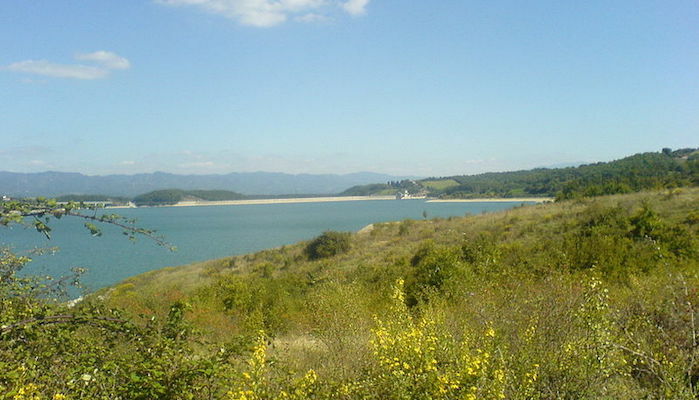 The route circles the lake on waterside dirt roads where runners can take in the unique landscape of the Apennines valley. From here, the roads climbs slightly uphill to the woods and the nice countryside of Mugello. At the end of your run, visit Piazza Cavour for a taste of the region’s unique cuisine, or cap it off with a dip in the blue waters of Bilancino!